Having trouble with a malfunctioning lock or broken key in the middle of the night? Atlanta Lock And Doors is a 24 hour emergency locksmith service that provides round-the-clock assistance in Atlanta, GA area. If you need any lock and key related help during odd hours, don’t think twice about contacting us. 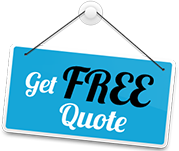 We provide all kinds of services on an emergency basis – like key cutting, lock repair, and rekeying – and our service is reputed to be trustworthy as well as effective. Unlike some of our competitors, we don’t believe in overcharging our customers when they need us the most. 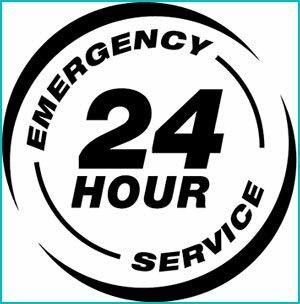 You can hire our 24 hour emergency locksmith service at affordable prices during the day or night – we charge the same reasonable rate round-the-clock. We can reach all areas in Atlanta and beyond in close to 30 minutes. Our mobile vans carry our equipment, so we can provide an on-site service, and we are available all week, all month, and all year. Need an effective and economical 24 hour service? Call us now on 404-965-0149 !